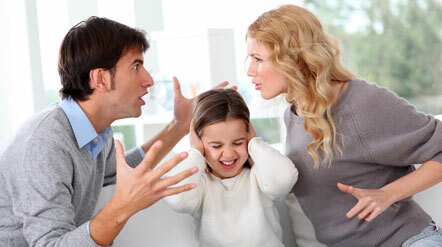 Family Mediation is a positive way to resolve issues arising from the above, especially concerning looking after your children, financial support, sharing money and assets, and what happens to your home. Helping children and parents to create a positive environment for life after separation. We are located in Carmarthen, within easy reach of the surrounding area, excellent road, rail and bus links are available. See our contact page for details. Our service covers the areas of Carmarthenshire, Swansea, Pembrokeshire, Ceredigion, Neath Port Talbot, and Bridgend. We have offices in Carmarthen, Llanelli, Swansea, Haverfordswest, Cardigan, Port Talbot, Pontardawe, and Maesteg. Mediation West Wales is the trading name for Mediation West Wales Limited Registered Company.